Well, I think it is beautiful anyway . Almost as pretty as my #310. Twins... Great photos. 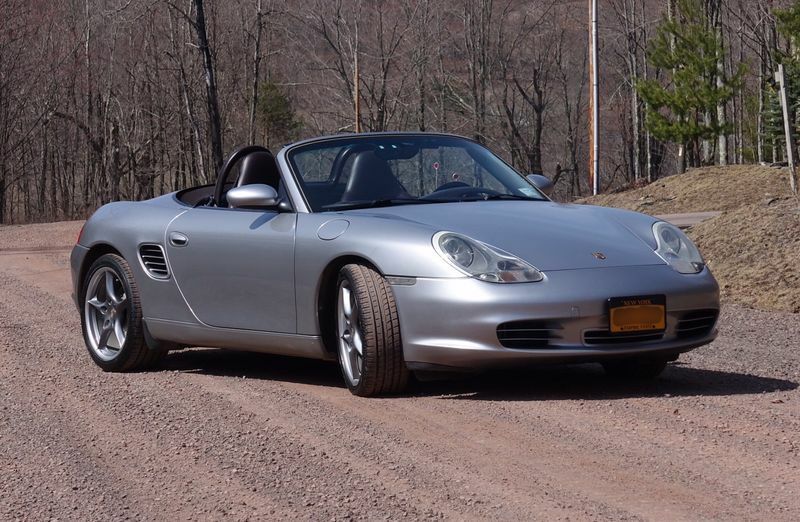 If I were to get another Boxster it would be that one! Hi 310! 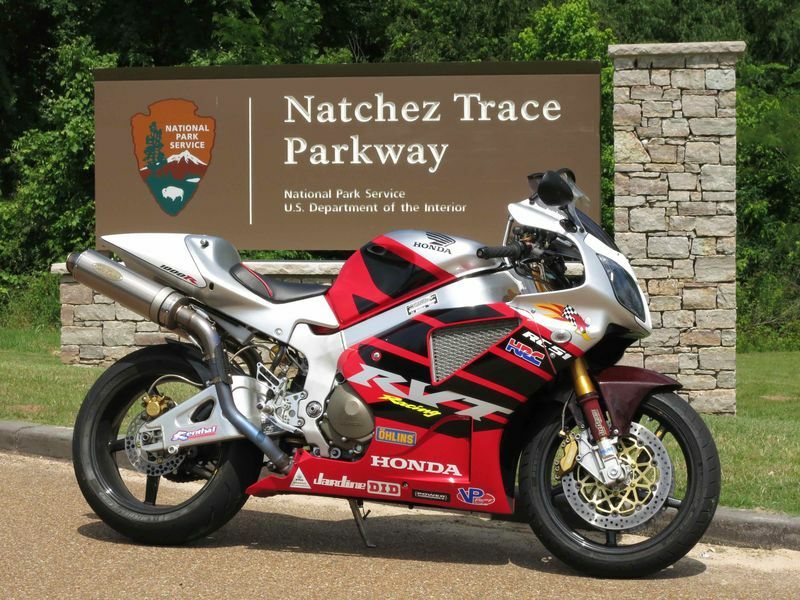 I rode the Natchez Trace on motorcycle with my mom, dad and friends in the 90's. We finished on Skyline and headed back to Texas. Is that a Tilley you're wearing? Last edited by Oldcarguy; 04-15-2017 at 07:25 PM. Thanks Chuck! 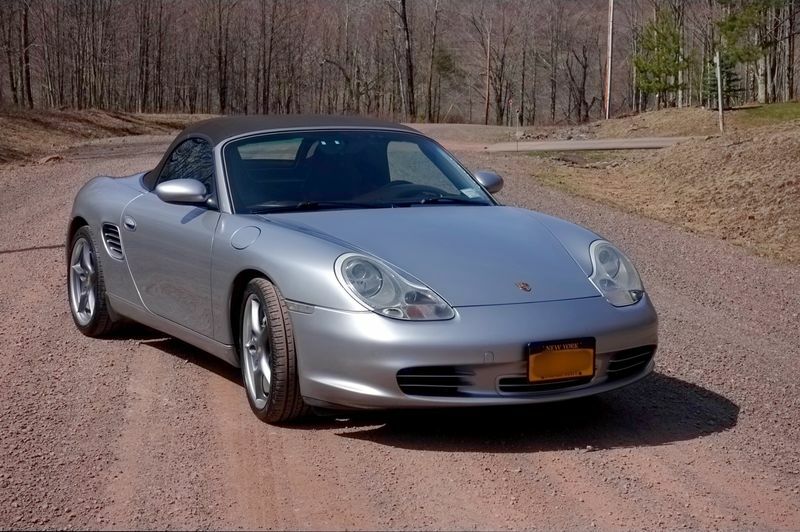 I was really in the mindset to buy a 2009+ PDK but I became pretty much captivated by the 986 interior styling. 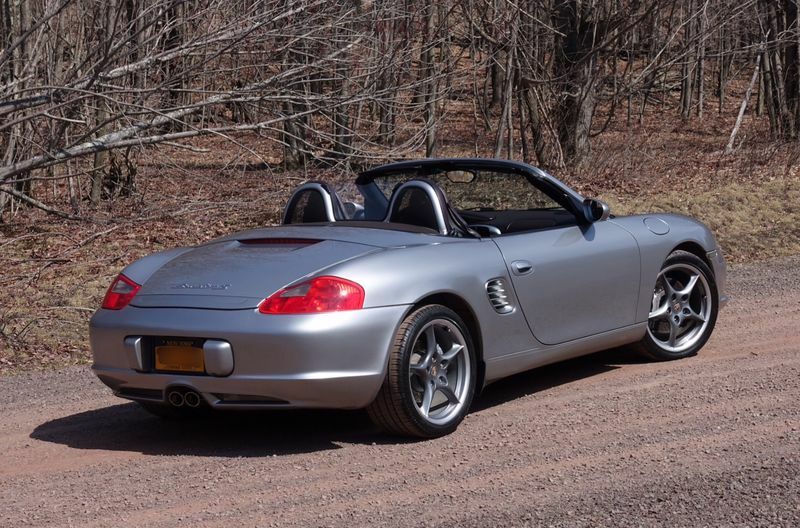 So different from 'generic sports car'. When I found #317 so lovingly maintained (and close to home to boot), it was no contest. 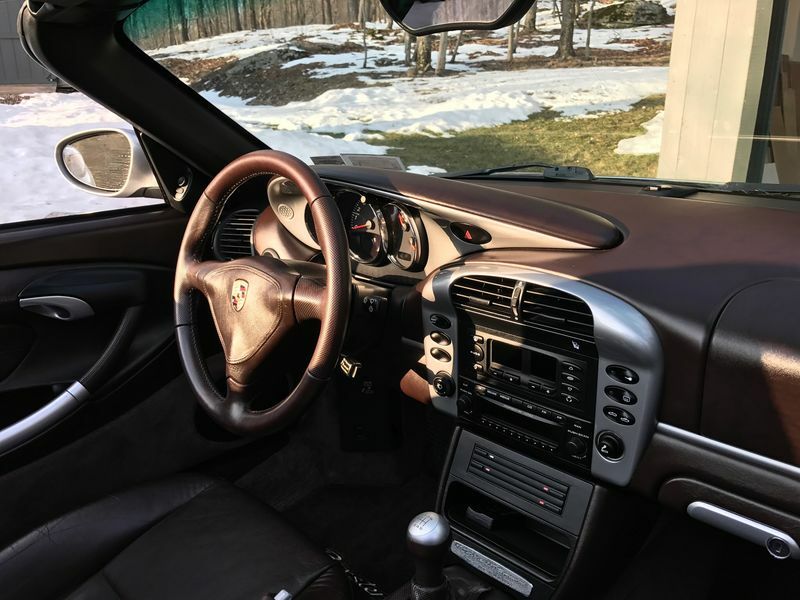 I truly love the cocoa interior on your cars, men! Yep...my fav interior color, too. It still looks fantastic. She / He looks great Fred! Congratulations on a great choice. Aahhh, the Catskills, my old stompin grounds. 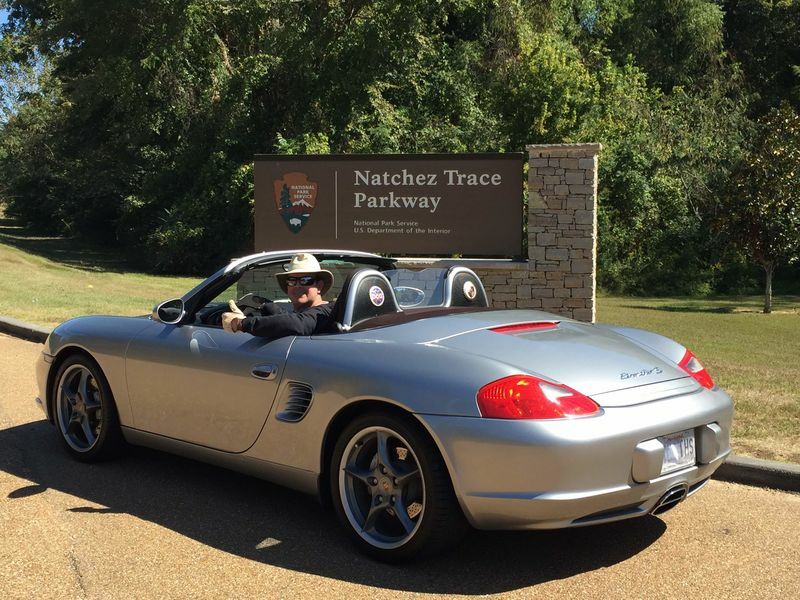 Some great drives in that area. Why the heck are you driving your baby on a gravel road! 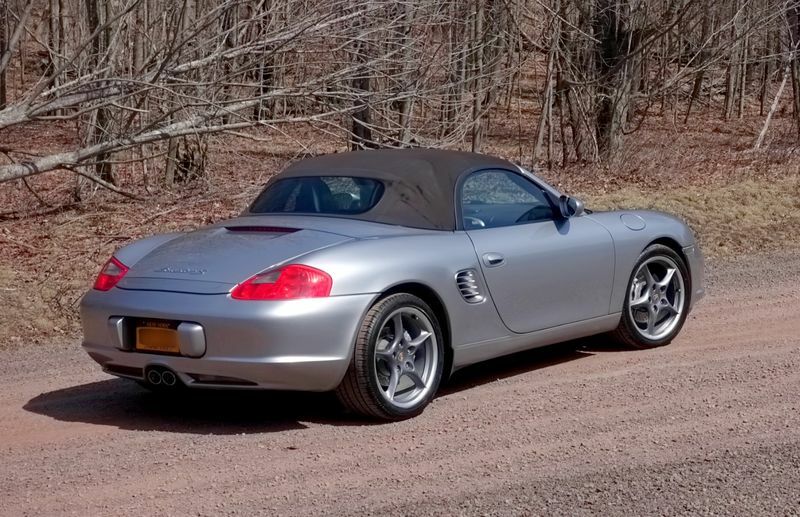 I think we need to start our own Official 2004 Boxster S 550 Anniversary Edition Thread so all the members who own this great car can gather and discuss our vehicle. Hi Al, Thanks, I'm really enjoying my new ride. We live near the end of a half mile private gravel road, so no choice to get to and from the house We'll probably resurface with lime crusher in May, so conditions will improve greatly. Thanks Bruce, Bran and GRC. At first the cocoa with silver sounded strange to me, but it is really a killer combination. I ride, also. RC51, Ducati Monster, and Suzuki GSX1250FA for trips. I thought so, love my Tilleys I rode my restored R75/5 on the Skyline Drive trip. 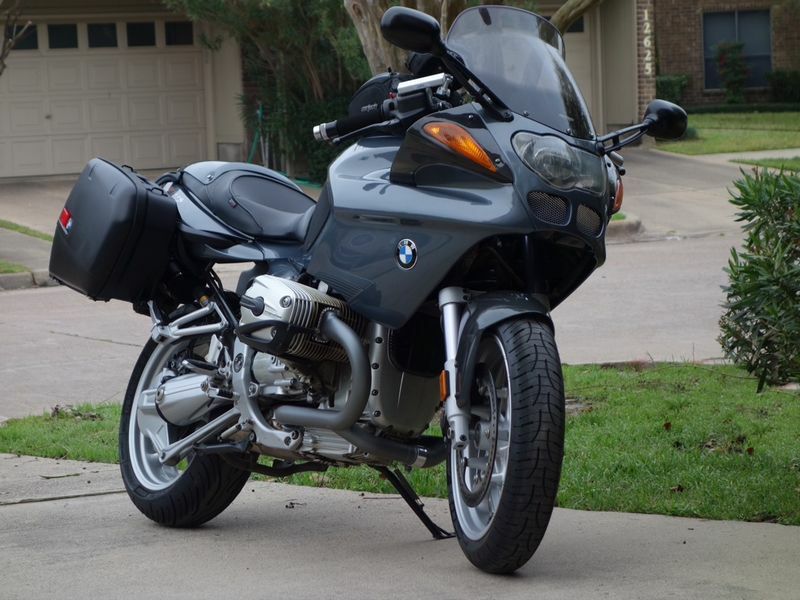 My current bike pride & joy is my 2004 BMW R1100S, but it's no competition for your RC51 or Duc. ....different machines for different purposes. I'd love to ride your R75!!! The R1100 is a future classic! 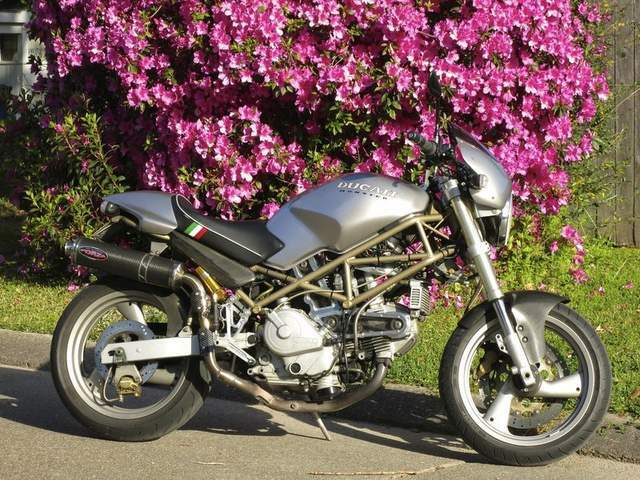 The Monster is just a little old cafe racer machine I put together, and the RC51 was bought on a lark. I wanted to own a sport bike before I was too old, fat, and bald to ride one. During the "Great Recession" an engineer in Baltimore got laid off and put his Nicky Hayden Edition RC51 up for sale on the Ducati forum I use to troll. I got her cheap. I attended Colin Edwards's "Texas Tornado" boot camp and he autographed the solo seat cowl for me. He beat Ducati on the RC51 in World Superbike while Hayden was winning USA Superbike on one. So my RC51 has BOTH of their signatures on her. I went nuts and put a full Ohlins suspension, Carbon fiber wheels, and other tasty bits on her. I just ride her on pretty Sunday mornings. See you all in Hershey tomorrow! The R1100 is a future classic!. . .
Hi 310, great history on the RC51! Here's a pic of my R1100S. 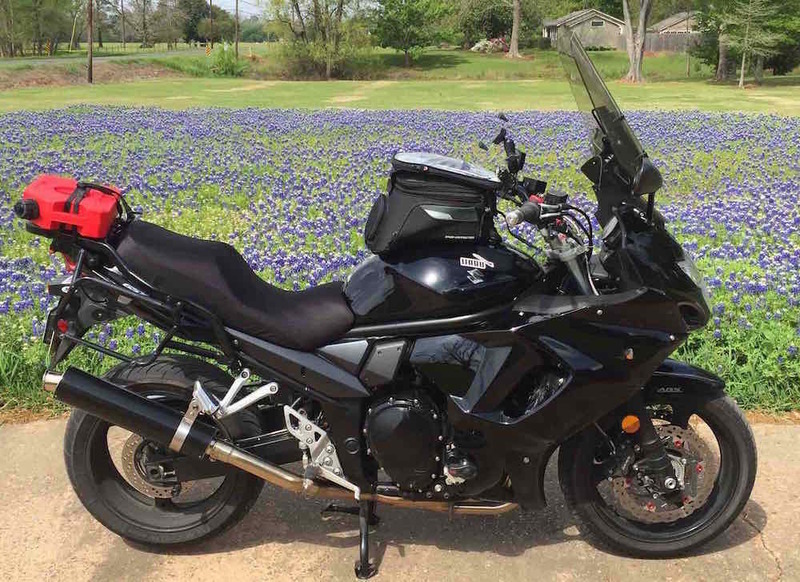 Flew out to Georgia to buy it, rode it back to Texas, then rode it from TX to NY when we retired in 2015. I'll post a pic of the R75 as soon as I have time. I understand completely why you love it. I would too if I were you You really covered all the right angles, it looks astonishing. Thanks Vanamond. Hope I get a chance to take it out this weekend. This will be a classic. Hang on to it.